Gamma’s Delinquency Management expertise cuts down the risk that threatened the viability of a banking giant ! Loan portfolio is the largest asset and the biggest source of income for banks; consequently, most banks advance huge portions of financial resources as loans to clients. Despite the stringent evaluation and monitoring strategies put in place by banks to ensure repayment of loans by borrowers, a considerable proportion of loans become delinquent. 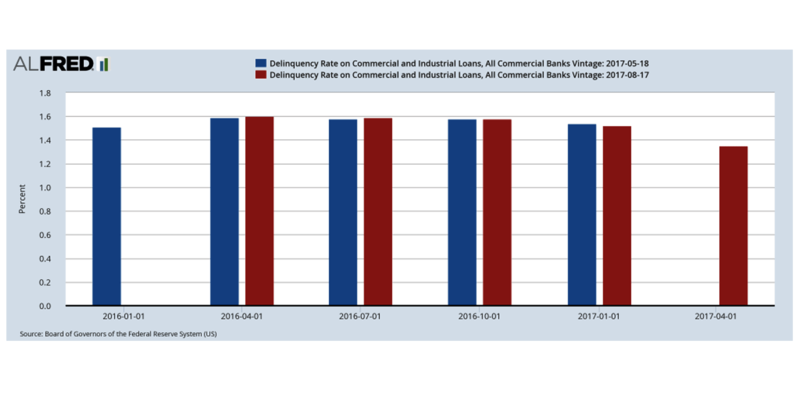 According to the Board of Governors of the Federal Reserve (US), the delinquency percentage of all commercial and Industrial loans, across all commercial banks amount to > 1.35 %. Debt collections manage intricate as to be hard to understand or deal with risk management strategies and business processes. Gamma’s debt recovery services are early and late stage debt collection, data validation and customer monitoring services. Gamma offers best in class collection services to leading clients in the banking & financial sectors through the combination of superior technology, in-depth process expertise and robust infrastructure. This improves productivity and lowers operational costs. Gamma is the first debt collection and debt recovery center India. Gamma has the distinction of offering third-party dialer based collections solution. Our debt collection executives are trained in conflict resolution. Whenever there is a dispute, this quality of our executives ensures the best possible outcome for the financial institutions. Early & matured pool bucket calling. Skip tracing / fraud analysis.